September 25, 2018 by Beeraj Patel, Esq. The H-4 visa is issued by the US Citizenship and Immigration Services (USCIS) to immediate family members of H-1B visa holders. Immediate family members include spouses and children under the age of 21. This visa allows an immediate family member of H visa holders to lawfully live in the United States. These visas are usually issued at the local US embassy or consulate office abroad. If the applicant is already residing in the US, they can obtain H-4 status by filing Form I-539 for a change of status. In February 2015, it was announced that as of May 2015 the Department of Homeland Security would be extending eligibility for employment authorization to certain H-4 visa dependent spouses of H-1B nonimmigrants who are seeking employment-based lawful permanent residency. The H-1B visa is for foreigners who are seeking employment in the United States for a set amount of time. There are some restrictions on what this employment can be as it must be considered a specialty occupation, and the applicant must have an education or specialized training for the occupation. Industries that are usually applicable include IT, accounting, banking, advertising, architecture, medicine, engineering, journalism, law, research, sales, teaching, and management, to name a few. The educational requirements for this visa dictate that the applicant must have a bachelor’s degree or its equivalent form their country that is necessary to fill the specialty occupation as outlined by their employer. The employer has to prove that the position offered to the applicant is a specialty occupation that cannot be filled by just anyone and that it requires a certain knowledge or skill set. The applicant themselves has to prove their background and experience in the specialty area, and they have to show they have the ability to perform the tasks of the job. During President Obama’s term, he enacted the H4EAD policy. This policy allowed for H4 visa holders (who are H-1B workers’ dependent spouses) to find paid work while they were already waiting on a green card. As the Trump administration has taken over and begun to make changes, the H4EAD policy has received a lot of backlashes. There is a belief that allowing H-1B spouses to work is hurting American workers by taking away job opportunities from them. As a result of this, there has been the talk of banning the policy altogether and not allowing H-1B spouses to work. As of August 2018, the US Citizenship and Immigration Services (who were tasked with overseeing a review of employment-based visas) have yet to reach a decision about the H4 work permit. While the H4EAD policy has yet to be banned, there have certainly been changes put in place to clamp down on the premium process of the H-1B visa and increasing the difficulty level for H4 visa applicants. In 2017, the Department of Homeland Security initially announced their plan to do away with the policy. They suggested that by doing this they were following President Trump’s “Buy American, Hire American” executive order that he signed back in April of 2017. This executive order has heavily targeted the H-1B visa because as President Trump sees it, this visa is taking away potential jobs from American workers. If the plan to ban spouses of H-1B visa holders from working is passed, it could put nearly 100,000 people out of jobs. Some negative effects that could occur if this happens include isolating H4 visa holders socially, raising domestic tensions, straining the family’s financial resources, and potentially having a negative impact on US employers. Since the announcement of the potential banning of H4 work permits, there have been many outcries from current holders of this visa who don’t want the rule to be reverted. Some have shared their stories about how they were depressed, lonely, and felt like they were wasting their time before the 2015 policy that allowed them to work. If H4EAD is banned, these individuals (most of whom are women) will still be living in the US and have to find a way to occupy their time. If they lose their jobs not only will this have a negative impact on their families and communities, but the US employers will also fill all of these positions that are suddenly empty. This could seriously harm businesses if they are unable to rehire quickly. The effects could be even more detrimental to H4 workers who have bought a home or started their own businesses. Some of these business owners even have American workers in their employment. These workers would also lose their jobs if H4EAD is banned. 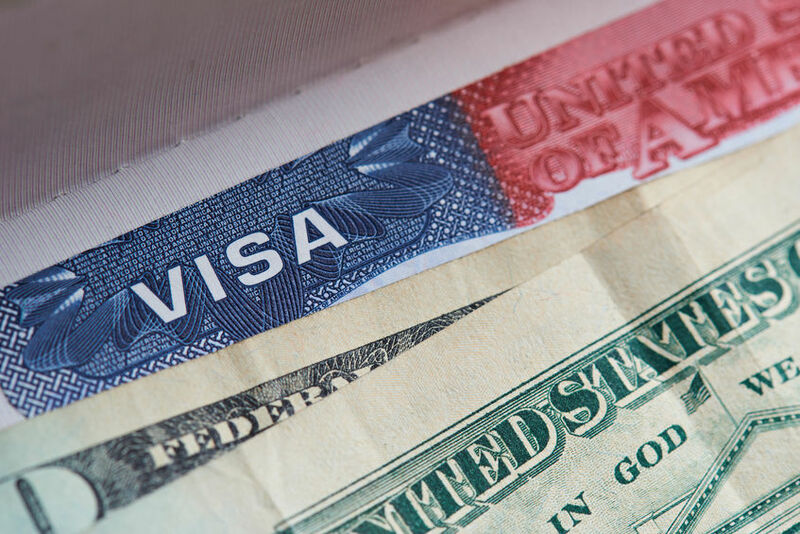 The H-1B visa is one of the most popular employment visas, however, banning H4 visas could have a drastic impact on the number of applications being received as people explore other visa options. As the H-1B visa becomes increasingly harder to obtain, many people are looking for other visas as an alternative. The EB-5 visa is on the rise as becoming the most popular alternative. 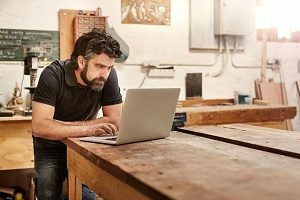 This visa provides a method for eligible Immigrant Investors to become lawful permanent residents by investing at least $1,000,000 to finance a business in the United States that will employ at least 10 American workers. It has no qualifications that must be met other than having the money to make the investment and being able to prove the money was obtained through legal means. Often times these visa holders invest in targeted employment areas such as rural or high unemployment areas because the investment threshold lowers to $500,000. The O-1 visa is another option that can serve as an alternative to the H-1B visa. This visa is for individuals with extraordinary ability or achievement in the sciences, education, business, and athletics. The L-1 visa is designed for intra-company transfers of managers or executives to US branches. The employee must have been with the company for over a year. Reach out to an Immigration attorney for more information about the changes work visas are facing.